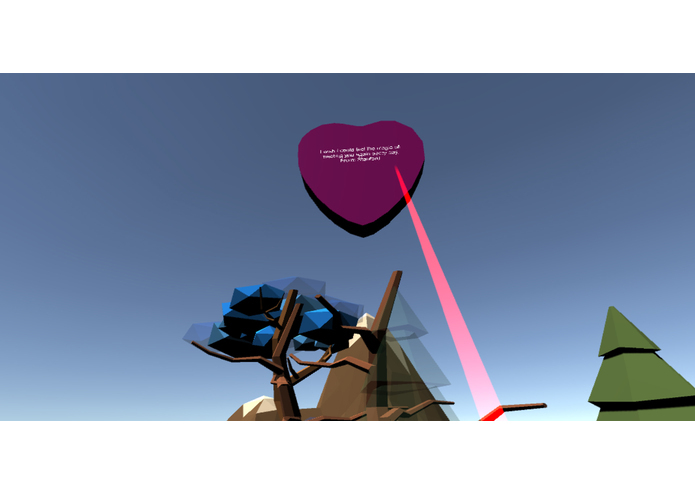 Valentine's Day meets VR: SMS texts and our sentiment analysis will capture your heart and change your world! 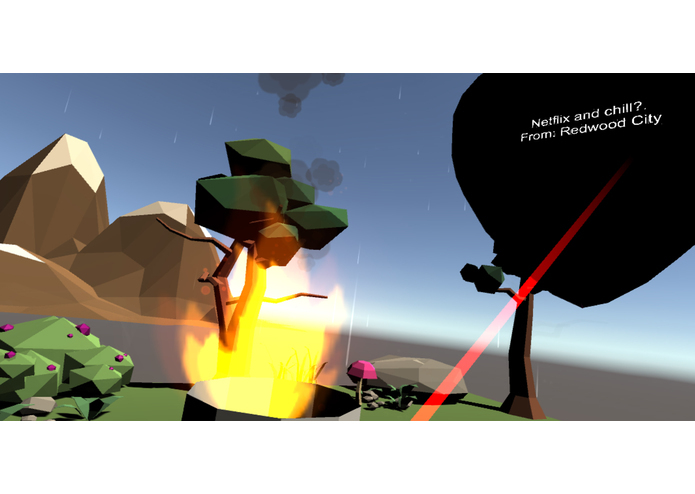 Use the HTC Vive Pre controllers to grab Valentines. Choose to throw a mean Valentine into the trash! Redwood City says...Netflix and chill? Valentine’s Day can be tough. Those without a special someone often feel alone and this made us think back to the simpler childhood days of Valentine’s grams. Back then, something as simple as a message from a friend could change our world. Our project is a literal manifestation of that concept. While one user is in a virtual world, outsiders can text Valentine’s grams to the user. The world changes to visualize the sentiment of the grams the user receives. On this Valentine’s Day, we’re looking back on what we built and loving that it incorporates so many diverse skills we bring together as a team but do not have alone. We hope you enjoy and do not forget the power your words have to change someone’s world. 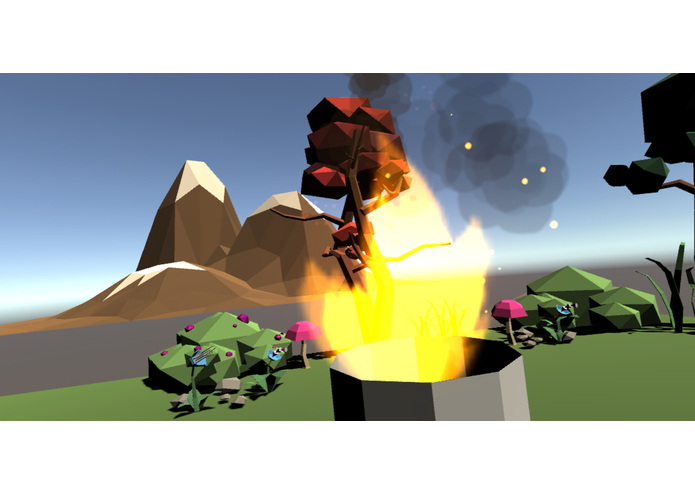 3D Artist and Modeler, Sound Mixing, Level Design and Gameplay.